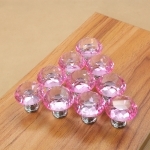 Dresser Crystal Knobs:Crystal Shape & Amazing crafts & high polished Sturdy and easy to install. 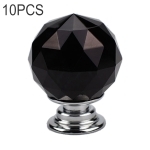 Glass Dresser Knobs:Suitable for cabinet drawer dresser cupboard furniture kitchen bathroom & home closet and chest bin. 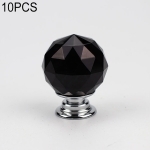 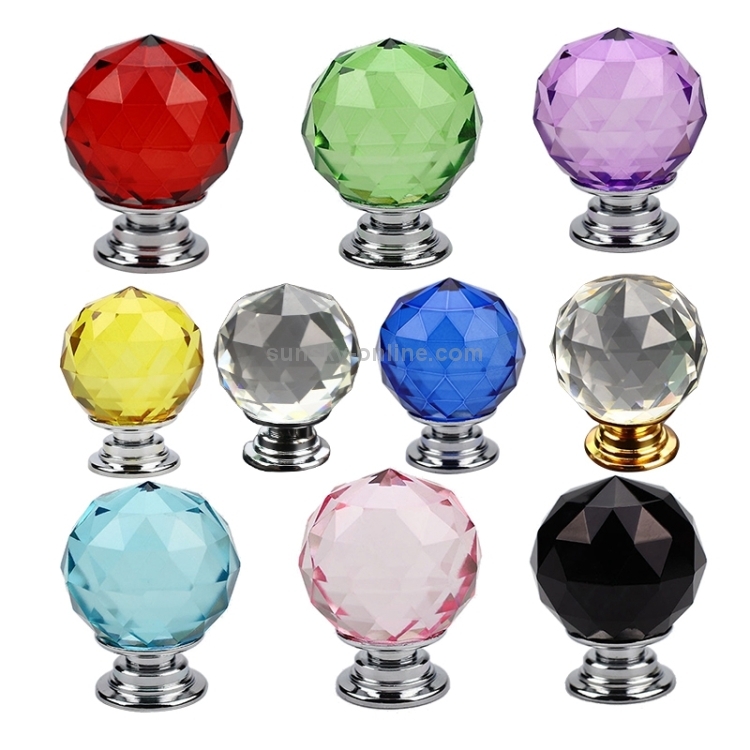 Diamond Cabinet Knobs Material:Crystal and Zinc Alloy,Wonderful feel in the hand and shining,the crystal knob touches comfortable and has a perfect texture. 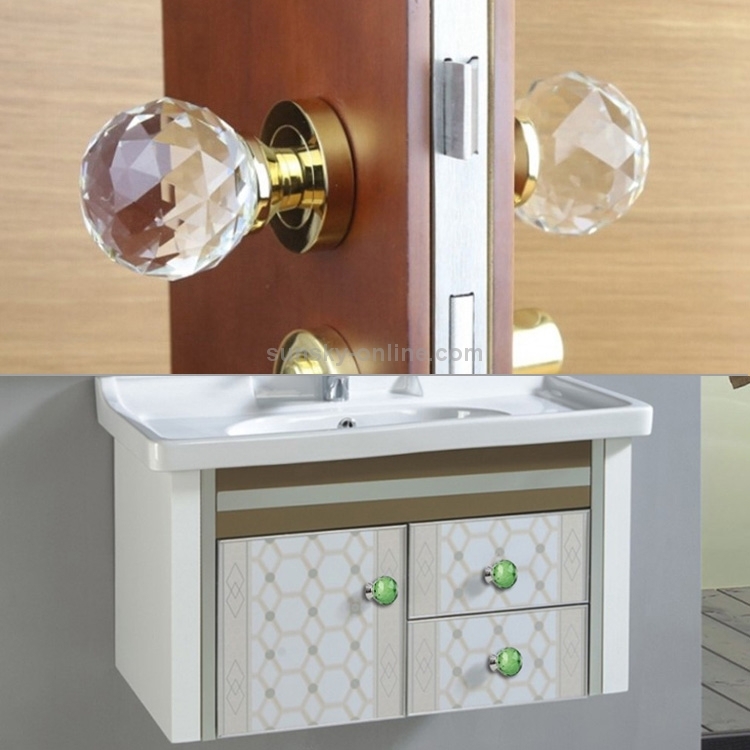 Shiny Drawer Pulls decorations:Simple and most economical way to decorate an elegant room.Refurbish and update your furniture and brighten up your house,charming with elegant style. Please note the thickness of the board when you buy the goods. 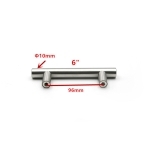 The master will equip you with proper screws according to the thickness of the board you noted.If no remarks are made, the default is usually 22mm length of standard screws.